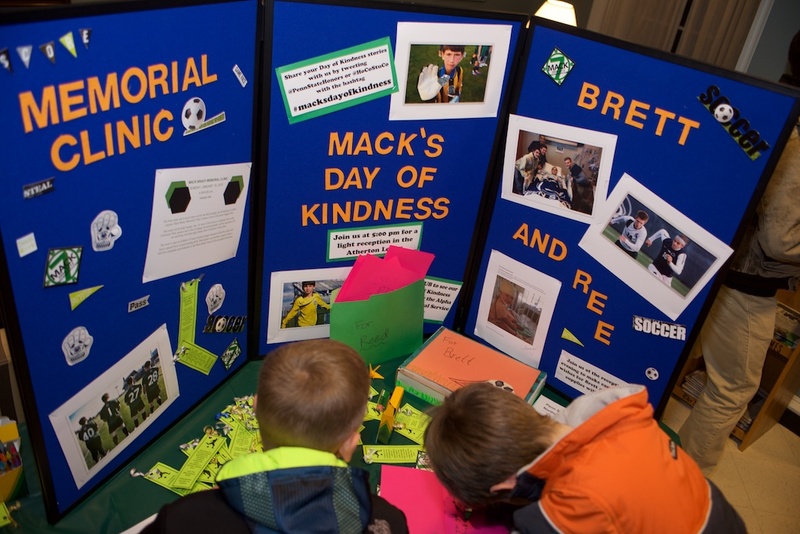 A brief history of the beginning of the Mack Clinic, set up by Penn State Soccer to celebrate and share Mack's life and love of soccer and goalkeeping. 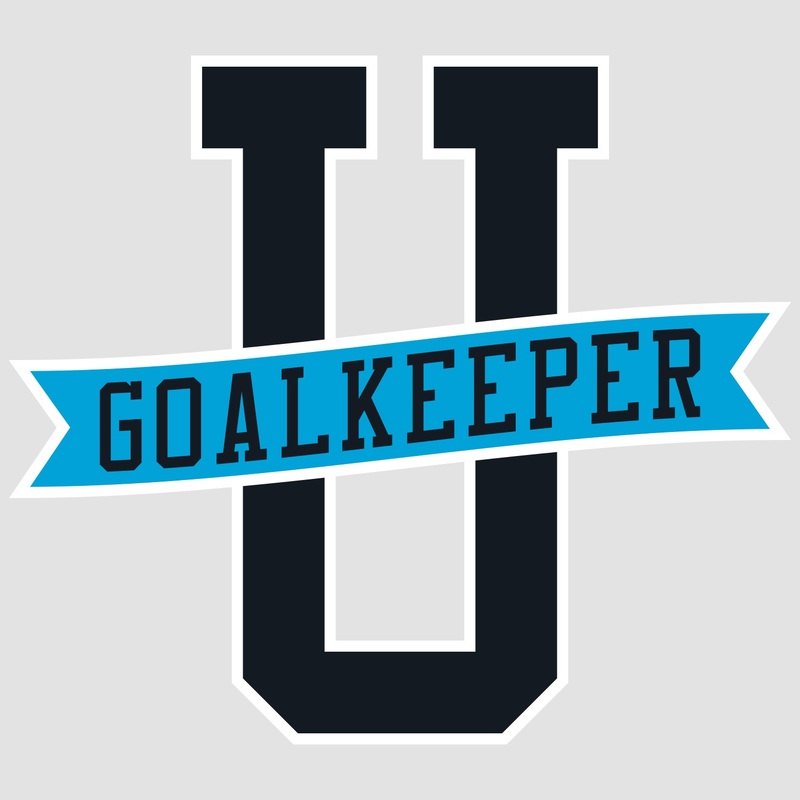 All Penn State Men's Goalkeepers now wear a patch honoring Mack. 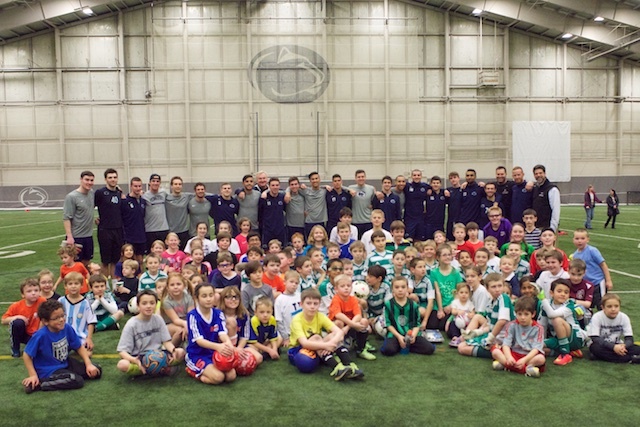 The Mack Brady Fund is making Penn State Goalkeeper U! This will be shown at half time on Saturday. Come and join us!